Now that the Norfolk State University Spartans’ 2011-2012 basketball season has come to an end, pundits will hastily move on to the next big thing in college basketball. But on Friday, when the NCAA tournament’s fifteenth seed Norfolk State University upset the second-seeded Missouri Tigers in a stunning 86-84 win, the world beheld the green and gold while listening to the words of Spartan center Kyle O’Quinn. Despite being the best player in the Mid-Eastern Athletic Conference, O’Quinn’s 26 point-and-14 rebound-performance was surprising to some. But not to those who have been following his collegiate career; and not to O’Quinn. A Jamaica, Queens native who had only started playing organized basketball when he joined Campus Magnet’s High School team in 11th grade, O’Quinn wasn’t the proverbial 6-foot-10 standout. In fact, he was a bench warmer until a conversation with then-coach Charles Granby challenged him to be more focused. By his senior year, O’Quinn’s attitude towards the game had changed, as did his performance. O’Quinn became a standout. Taking note of his star’s potential, Granby began contacting local Division I college-recruiters about O’Quinn. His recommendations, however, fell on deaf ears, which is surprising considering that Granby was no novice to the game or to coaching. O’Quinn is only one of the 1,000 young men Granby has coached over the span of his more than 40-year career. As O’Quinn prepared to enter a nearby school, more than 360 miles away, the Norfolk State coaching staff watched a tape of his teammate Nathaniel Wilson, but was intrigued by O’Quinn. They invited him to visit the historically black college’s campus. Then Norfolk State offered him the only scholarship offer he received. The singular offer was the answer to O’Quinn’s prayer as well as to the prayers of his family and community of supporters. Yet, even with his natural ability, O’Quinn needed guidance to develop as a mature and consistent player. 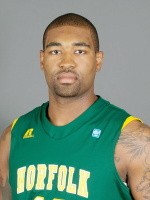 Norfolk State coach Anthony Evans understood O’Quinn’s needs and helped him harness his potential through hard work. Together, Evans, a Brooklyn native, O’Quinn and a Spartans squad which included eight New York players, made history when they beat Missouri. 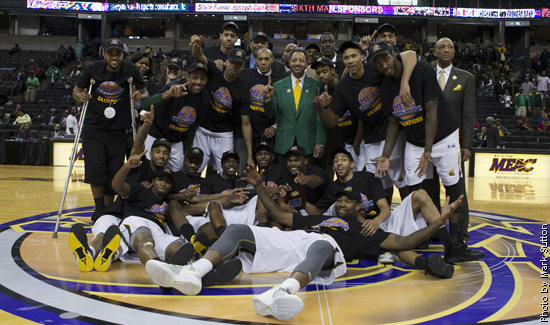 Norfolk State joined Coppin State and Hampton universities as the elite handful of MEAC programs that have pulled off historic NCAA upsets. NBA legend Charles Barkley said that to not like O’Quinn’s words, was to not like sports. But the truth is, to like O’Quinn’s words, is not just to like sports. To like his words was not even to merely like the extraordinary commitment of coaches like Campus Magnet’s Granby and Norfolk State’s Evans. No. 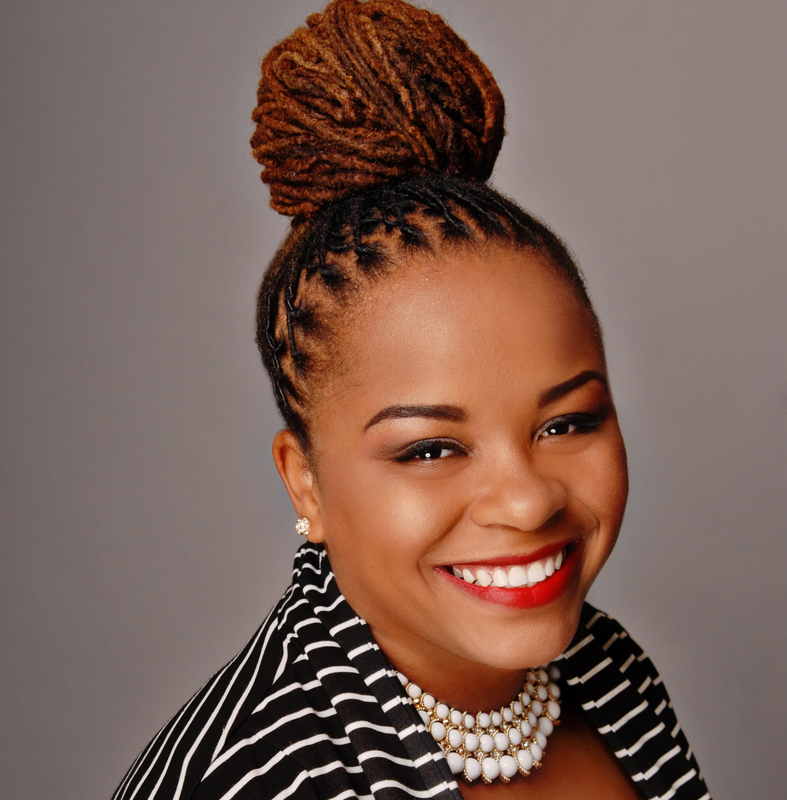 To like O’Quinn’s words is to believe in the mission of HBCUs like Norfolk State who, since their inception, have believed in hundreds of thousands of students like O’Quinn, when no other schools did. His stellar performance, in spite of the Spartans’ third-round loss to Florida may get O’Quinn a shot at the NBA. Still, despite its grand nature, O’Quinn’s performance was not even about a potential NBA bid; O’Quinn’s performance was payback, HBCU-style. And that, is HBCUstory.